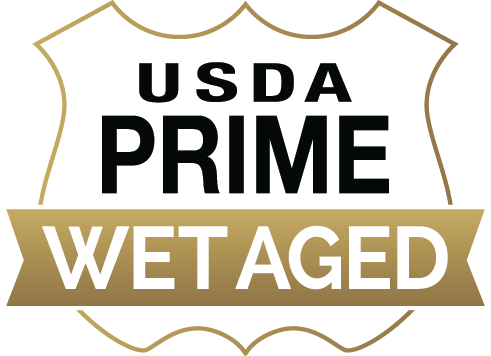 The coveted grade of USDA Prime is reserved for very best beef - only the top 2% of U.S. beef qualifies. These succulent steaks are then aged for 6 weeks to allow the fibers in the beef to break down. The result: a juicy, flavorful, tender steak! 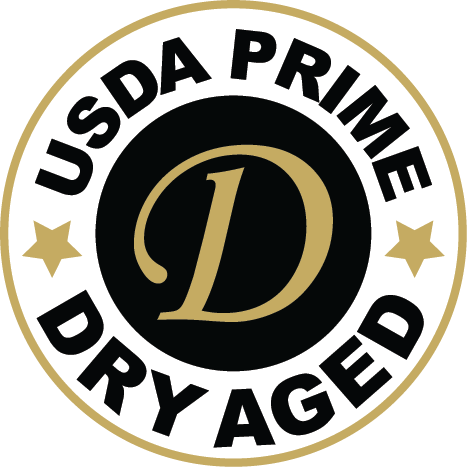 Here at Chicago Steak Company, you'll find real, certified USDA Prime steaks that have been hand-selected, hand-cut, and aged to perfection. 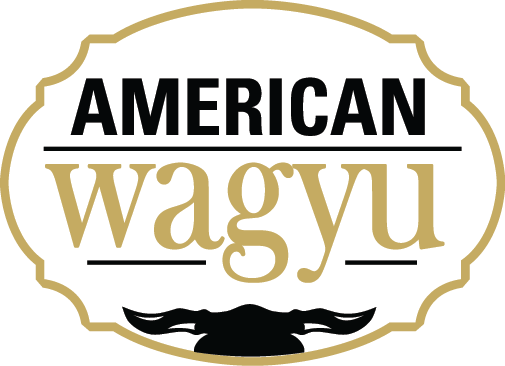 Get The Same Certified USDA Prime Steaks As The World's Best 5-Star Restaurants. That's what we call The Ultimate Steak Experience™.